Ledafilms Entertainment Group has set an April 12 release for the family adventure film, “Mia and the White Lion,” Variety has learned exclusively. 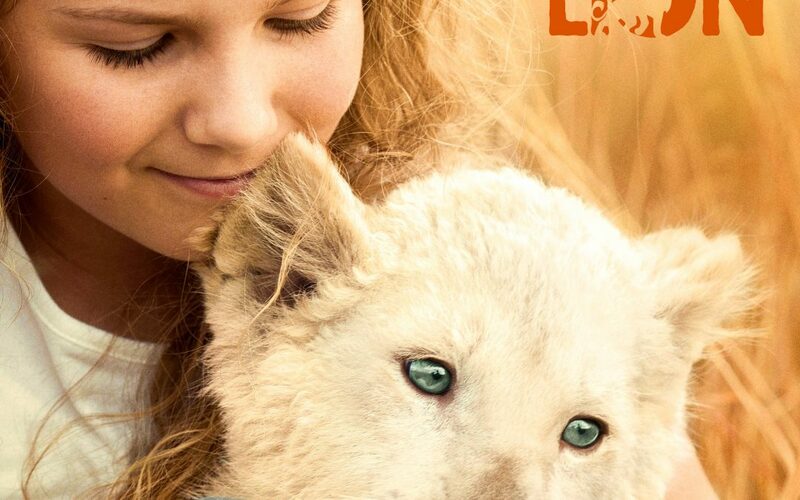 Shot over the course of three years, the film centers on a willful young girl named Mia whose family decides to leave London to manage a lion farm in South Africa. She bonds with a white lion cub named Charlie but become distraught by the thought that he could be in harm and sets out on a journey across the South African savanna in search of another land where Charlie can live out his life in freedom. French director Gilles De Maistre shot the film at the Welgedacht Reserve in South Africa. The film stars Daniah De Villiers and Ryan Mac Lennon as the child stars along with Mélanie Laurent (“Inglorious Bastards”), Langley Kirkwood and Brandon Auret. Kevin Richardson, a wildlife conservationist and lion expert also known as the “Lion Whisperer,” oversaw the entire production process. The lions who appeared in the film now reside at the Kevin Richardson Wildlife Sanctuary in South Africa. The film is co-produced by Studiocanal, M6 Films, Film Afrika and Pandora film. Management and production company 3 Arts Entertainment has hired industry veteran Stacey Lubliner, who is joining the company immediately. Lubliner is bringing clients Hillary Seitz (“Insomnia”), Leo Matsuda (“Zootopia”), Lena Khan, Matt McConkey, Josie McGibbon / Sara Parriott and Shamar White. Lubliner has spent the last few years at Gotham Group as a manager and producer. She began her career at ICM, where she spent eight years with the Motion Picture Literary Group, then became a producer at Lime Orchard Productions. Gravitas Ventures has acquired worldwide VOD rights to “Mosul,” a documentary thriller about the mission to liberate Iraq’s second-largest city from ISIS control, and set a May 14 release date. The debut feature film from Daniel Gabriel follows a diverse group of militias and security forces with conflicting interests which banded together in 2016 to free Mosul and its population of 1.3 million. Gabriel worked in the region as a CIA counter-terrorism officer. “In the aftermath of the largest military siege since Stalingrad, Iraqis are confronted with the stark realization that the war against ISIS may be over, but the seeds of another conflict have already been sown,” said Gabriel. “Mosul” includes a score from Grammy-nominated British record producer and composer Photek (“How To Get Away With Murder,” “Station 19,” “Need For Speed”).